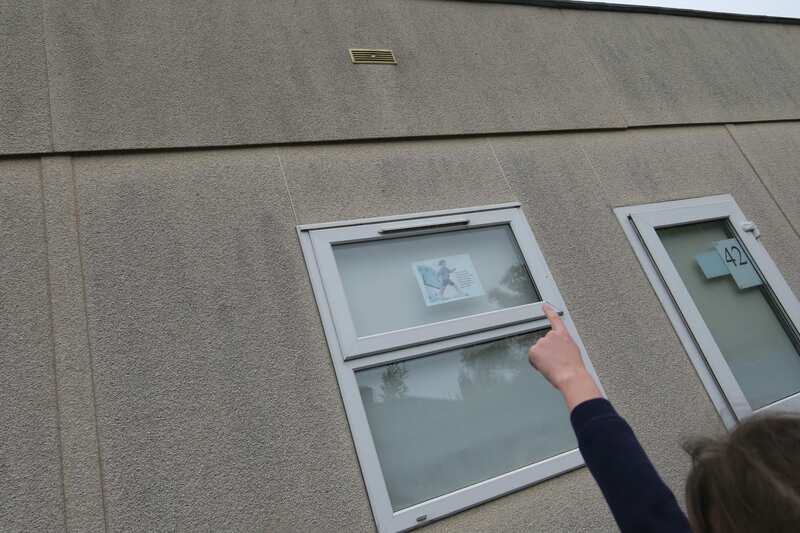 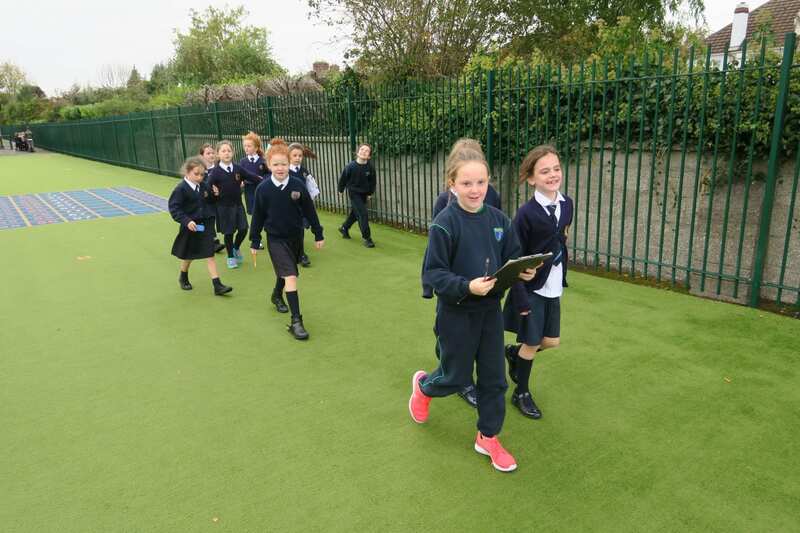 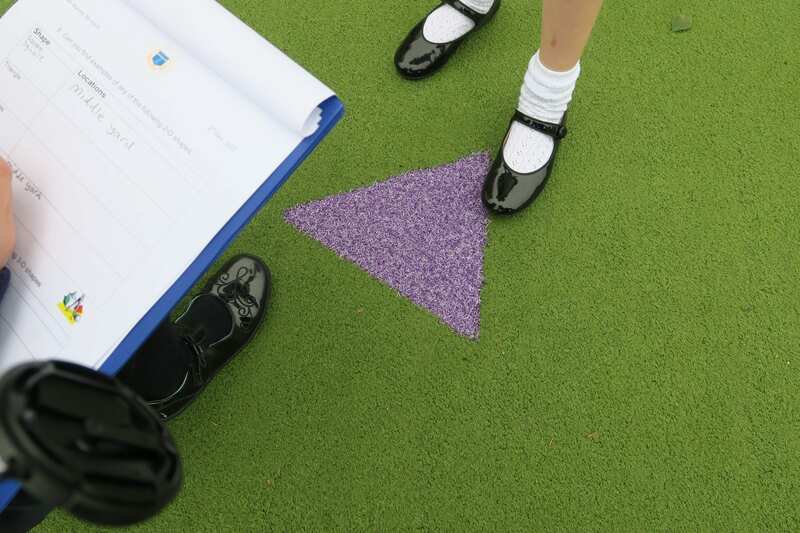 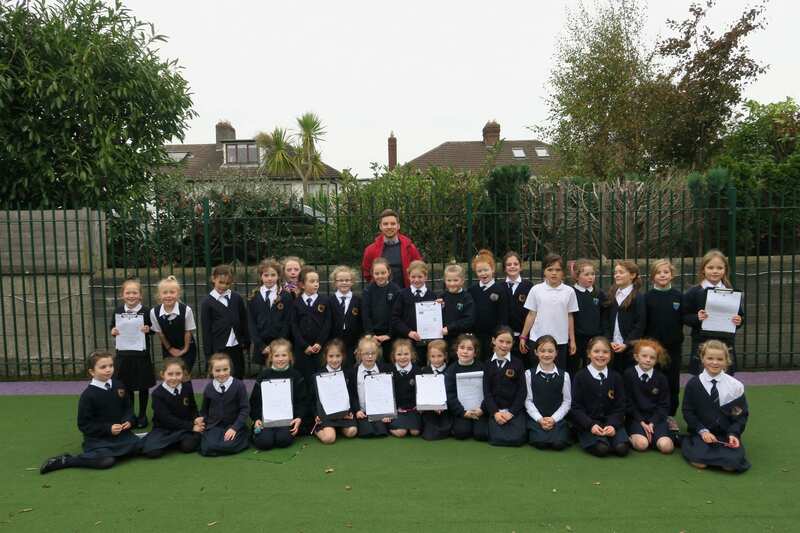 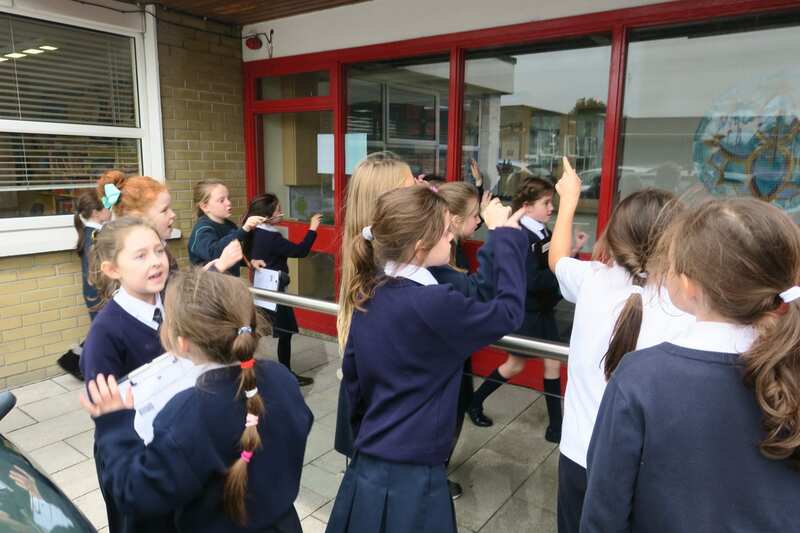 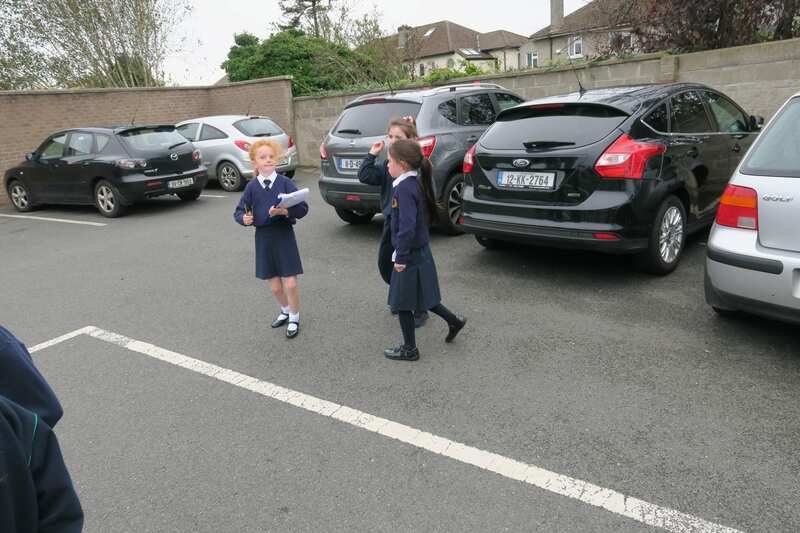 On Friday last, Mr Walshe’s 2nd class undertook a Maths trail around the school. 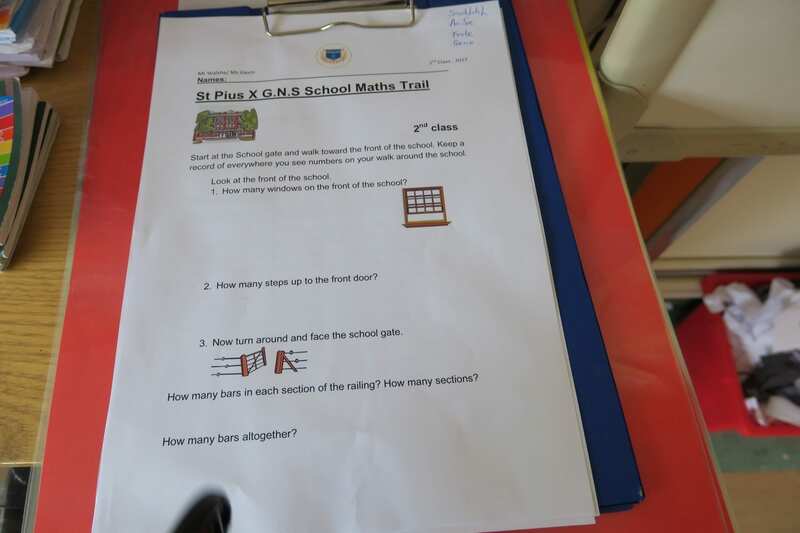 This was part of Maths week 2017. 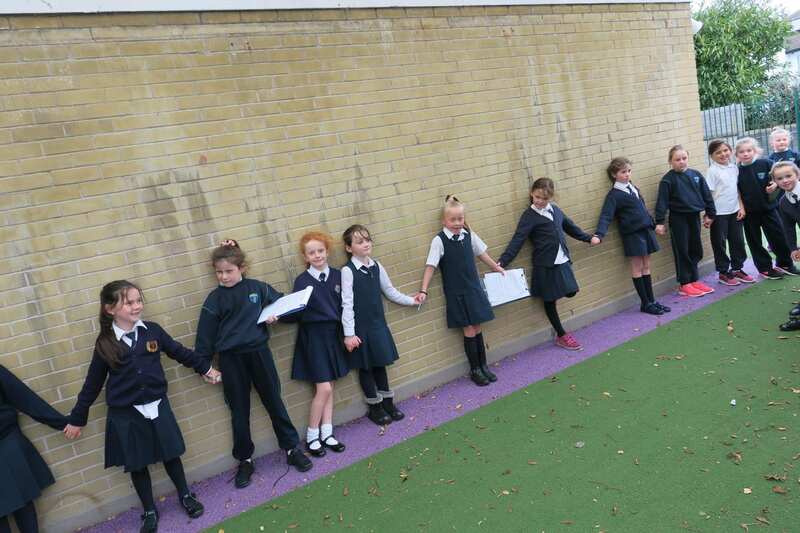 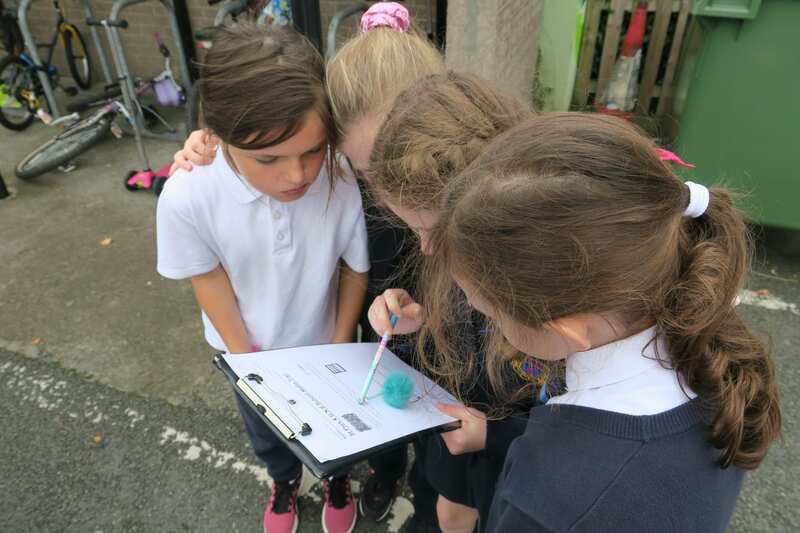 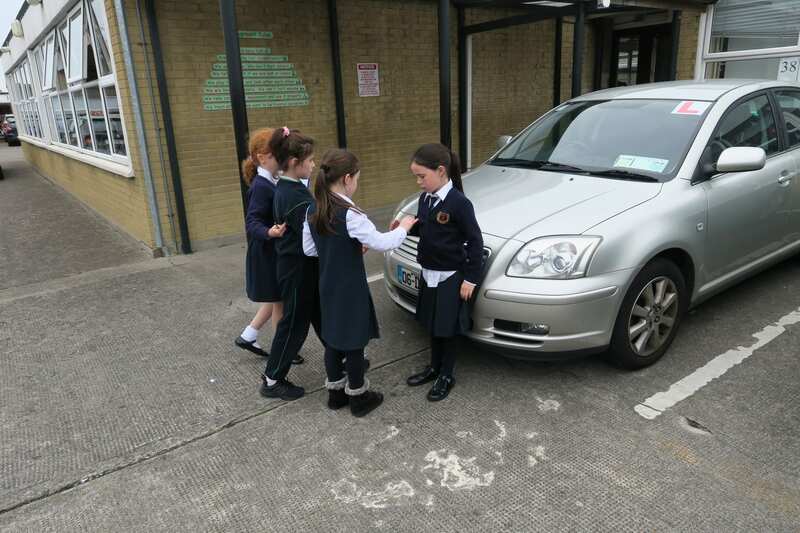 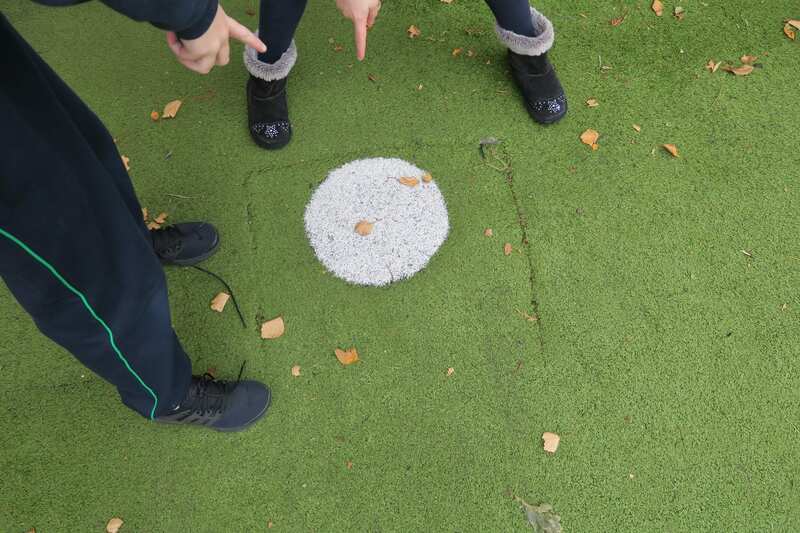 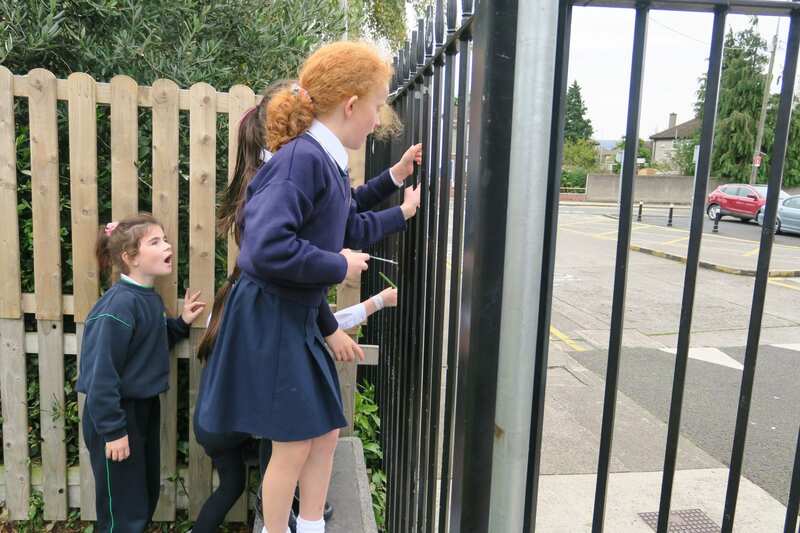 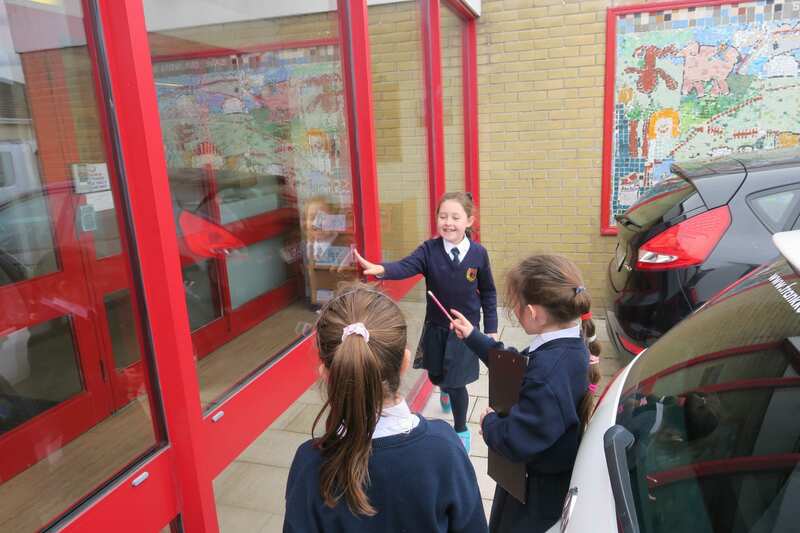 The girls in second class had to count the number of cars in the school, the number of tyres on each car, to find 2D & 3D shapes and finally to measure things that were about a metre long to name only a few. 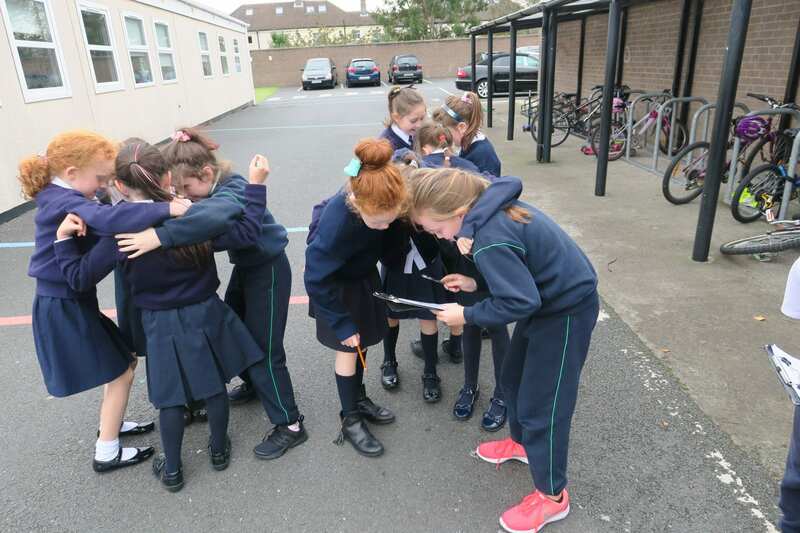 The girls had great fun.